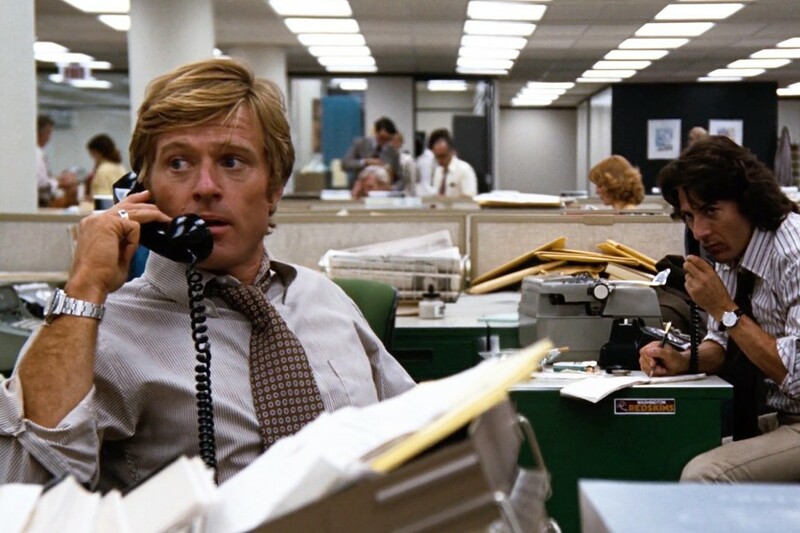 PHOTO PROVIDED Robert Redford and Dustin Hoffman in "All the President's Men." A joint effort of the Eastman Museum's Dryden Theatre and the Rochester Labor Council's Pettengill Labor Education Fund, the annual Rochester Labor Film Series screens a program of contemporary and classic films that celebrate workers of all stripes from around the world. The selected films encompass a wide range of issues and topics, from unions to workplace conditions, immigration, and globalization. "Many of this year's films are quite topical," says Jon Garlock, chair of the Labor Council's Education Committee and co-curator of the Labor Film Series. Along with informing and challenging the audience, Garlock hopes the program will "broaden their understanding and appreciation of work and workers." The series, now in its 28th year, only seems to grow in importance as we face an increasingly uncertain future, under a leader who views every aspect of our country simply as commodity to be mined for profit. Films will screen on Fridays, from September 1 through November 3. All screenings begin at 7:30 p.m. (unless otherwise noted), though select films will receive encore showings following their initial series premiere. Each night will feature an introduction, offering a bit of expert insight into the issues raised by the evening's film — and several will be followed by a discussion. General admission is $8; $6 for members; students with ID, $4; and free for kids under 17.